Drawing equipment plays an essential role in our education throughout our formative school years and secondary education. 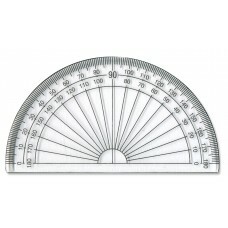 Those who continue to study subjects which involve technical drawing, like mathematics, sciences, engineering, architecture, design, technology, etc, will depend on measurement devices for many years after. Drawing devices are also still commonly used in a variety of professions including, but not limited to, teaching, engineering, architecture and sciences of many forms. 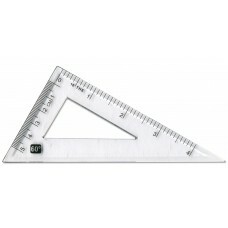 Drawing equipment covers everything from compasses to set-squares and protractors. We stock everything for your drawing needs. 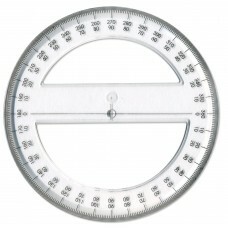 Our protractors are selected for their highly transparent and durable plastic and come in either semi or full circles. 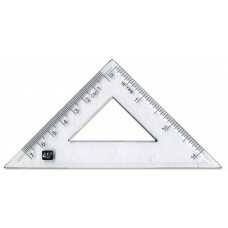 Each and every implement features clear and accurate scales that are wear-proof. We also stock both 45 degree and 60 degree set squares which are built from the same high-quality transparent plastic for wear and durability. 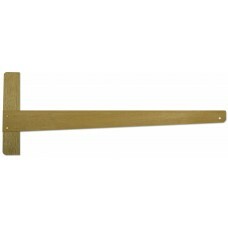 We stock several large-sized T- squares which are ideal for teaching. They allow for the quick drawing of large-scale diagrams, tables or other blackboard/whiteboard media. 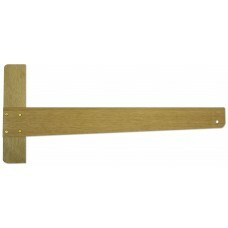 Manufactured from quality hardwoods, our T-squares are smooth and durable for long-term use. 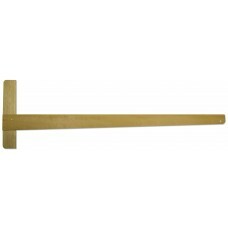 Second, to these drawing implements, we also stock MDF drawing boards which are perfect to prevent damage to desk surfaces when using compasses or other sharp drawing implements. 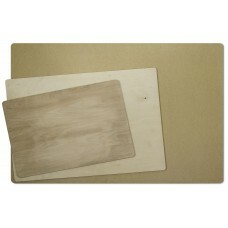 Our drawing boards come in sizes that range up to large-scale A1 boards. 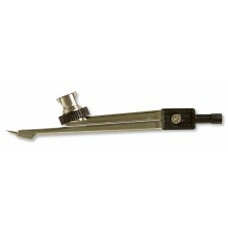 Finally, we stock standard metal compasses with safety points which are bent inwards. 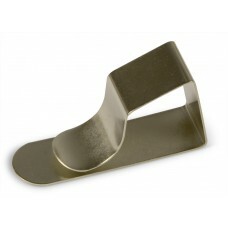 All of our writing implements and equipment are selected for quality. We have considerable experience in our field and have been stocking the very best writing equipment to provide for a variety of home, professional and teaching purposes. We can cater to bulk requirements and are always working hard to restock our catalogue with the very best implements from the best manufacturers.